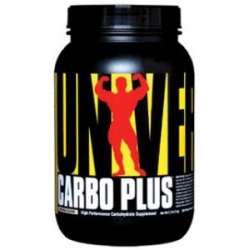 Ingredients: 100% Pure High Performance Complex Carbohydrates (consisting of granulated medium length complex carbohydrates (glucose polymers) extracted from premium grain sources and maltodextrin). 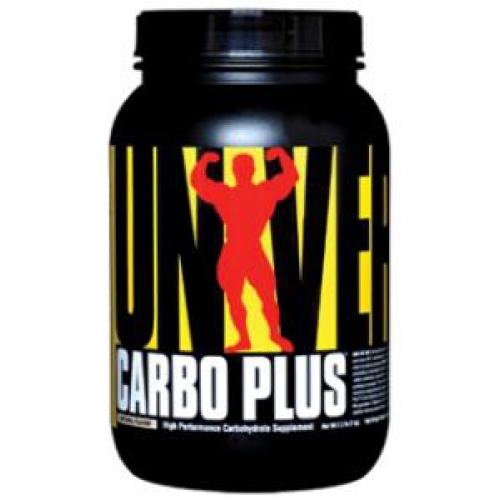 Slowly blend 1/2 cup of Carbo Plus into 8 ounces of water juice milk or beverage of your choice. For best results use at least twice daily. One serving should be consumed within 2 hours after completion of your training or competition. Keep out of reach of children. As with all exercise and nutrition programs please consult your physician first.